Summer means glorious sunshine, bronzed tans, warm weather and, most importantly, wedding season! 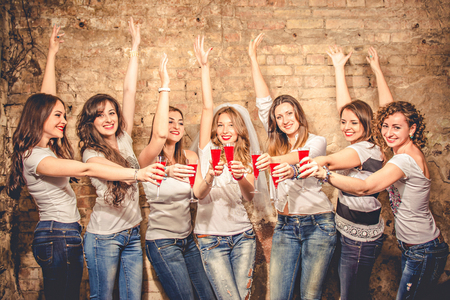 Weddings come with numerous celebrations beyond the big day, from the engagement party to the Bachelor and Bachelorette parties, to simply celebrating and thanking your bridal party for committing to your wedding day. Nothing could make your wedding celebration more special for you, your bridal party, and your guests than professionally personalized accessories and favors. Here are a few ways to successfully personalize your wedding celebrations and make lasting memories last even longer! Your tried and true friends and family members are the ones who stood behind your relationship through the good times and hard times; the ones who love you the most. It’s your bridal party and they represent the best of the best! The men and women you choose to stand beside you as you recite your vows deserve a special thank-you gift for being a part of your life. 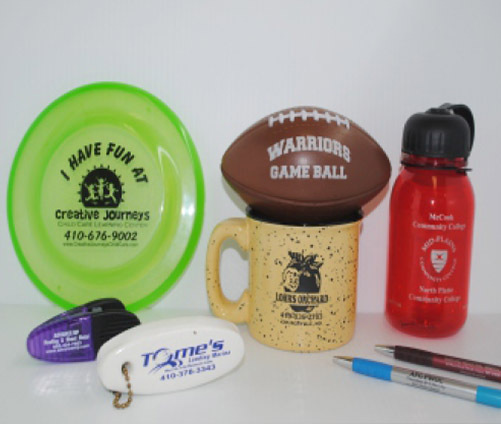 Create a logo unique to your wedding day or ask your bridal party-to-be to stand up for you with special, customized gifts, such as travel mugs, T-shirts, bags, or hats! Make your Bachelor and Bachelorette parties fabulous by spicing them up with some custom-embroidered matching shirts or jackets. Print each person’s name or nickname on apparel for a fun gift, perfect for any and all photo-ops. Your squad will turn heads as you march down the street together in your matching garb. Check out our favorite Bachelorette sayings we’ve seen over the years or make up your own! Create some silly buttons to add to your outfit and grab some custom water bottles to stay hydrated throughout your night on the town. Add in some fun party favors and you’re on your way to a memorable evening! Personalized wedding favors are a must! Make your treasured wedding the talk of the year with custom wedding favors printed with your names and wedding date on them. Often, brides and grooms give their wedding guests a thank-you gift for supporting them and attending their big event. We’ve seen everything from practical and simple to interesting and fun. No matter what you choose, customizing your wedding favors adds that special something you’ve been searching for. 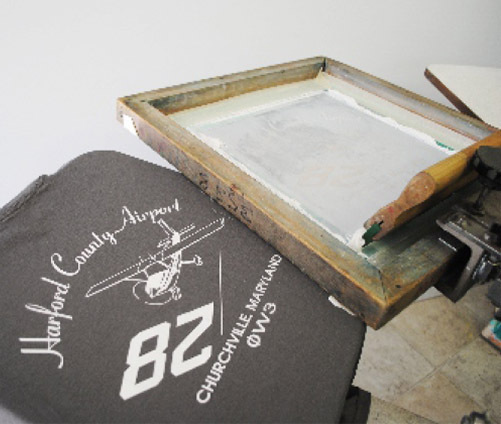 Make all of your wedding celebrations special with screen-printing, embroidery, and customized items from Art Related Technologies, Inc.! 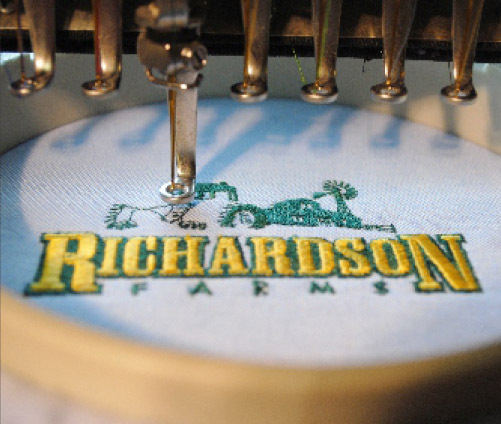 We combine our high-quality products and design experience with your vision to create a finished project that you’ll cherish for years to come. 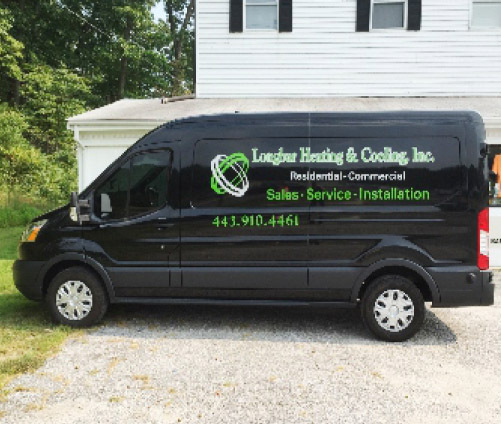 Give us a call at 410-676-7600 to start customizing today!